Make it, Hack it, Fix it. Progress has been made on the GPS Logger over the last month. 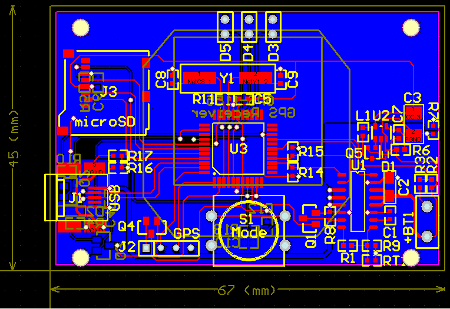 A sutiable case for the project was purchased, components ordered from Mouser and the circuit board designed. Once the component footprints have been checked off the design will be sent to BatchPCB for manufacture.